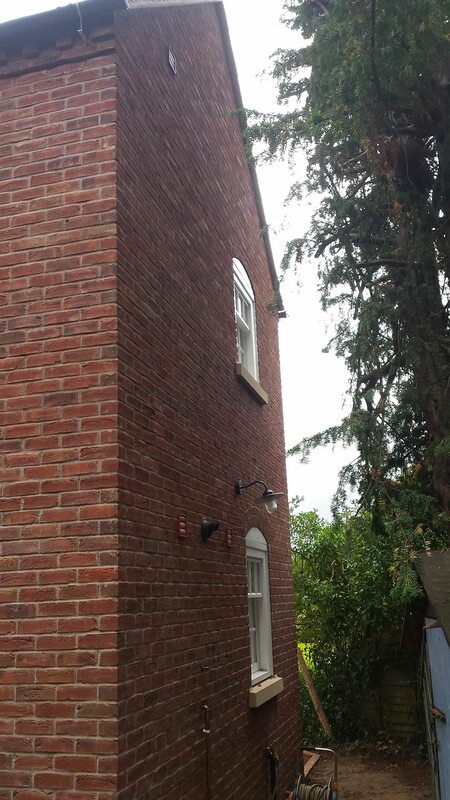 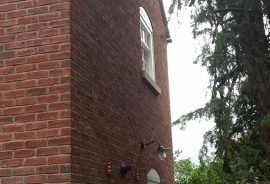 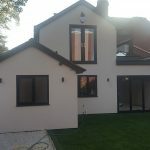 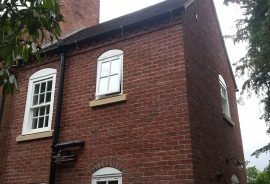 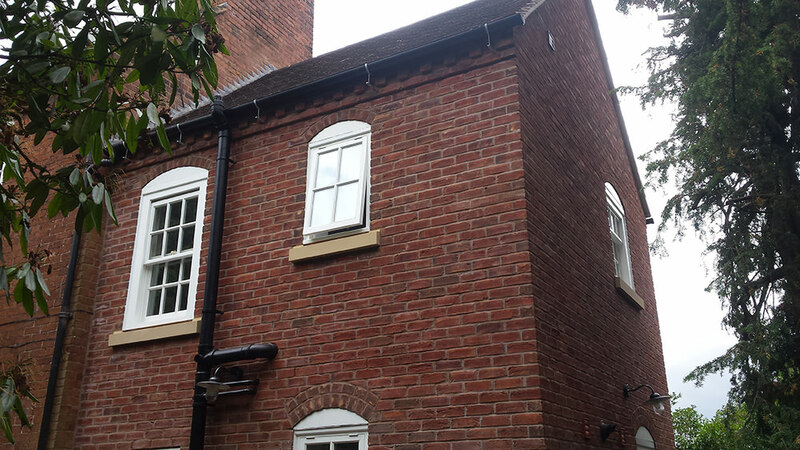 A challenging conservation extension completed in the Bewdley area. 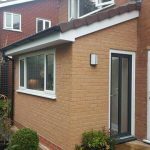 This extension was built on the edge of a sandstone rock with a 2 storey drop down to the lower garden. 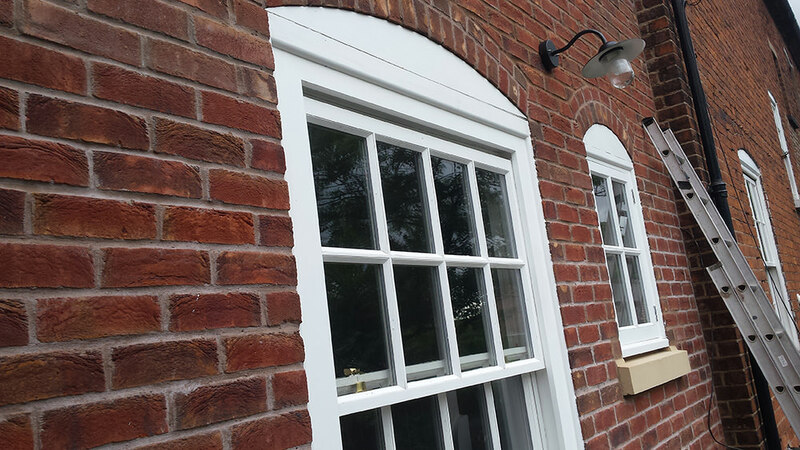 We had to work closely with our assigned conservation architect to make sure the right materials were used. 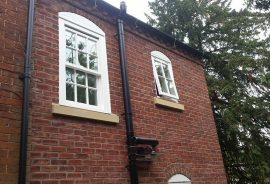 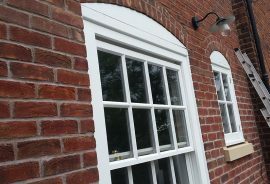 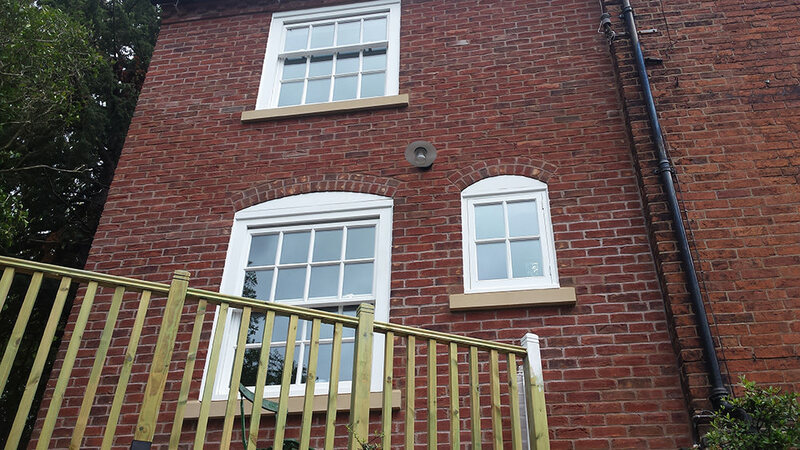 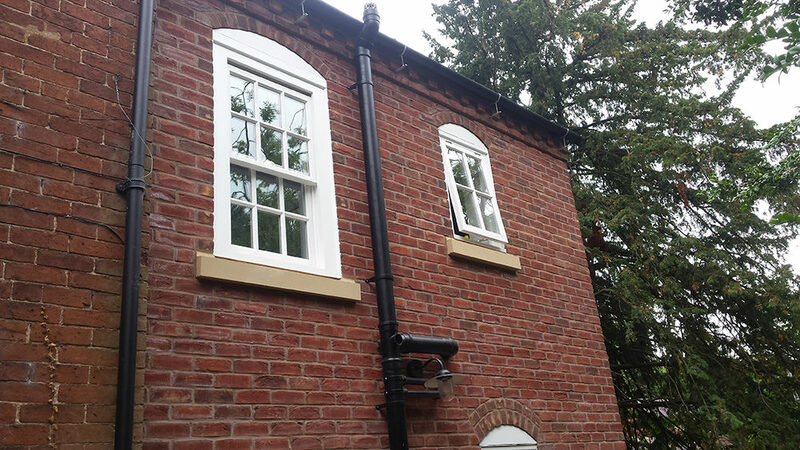 Traditional sash windows were made and installed by our joiners. 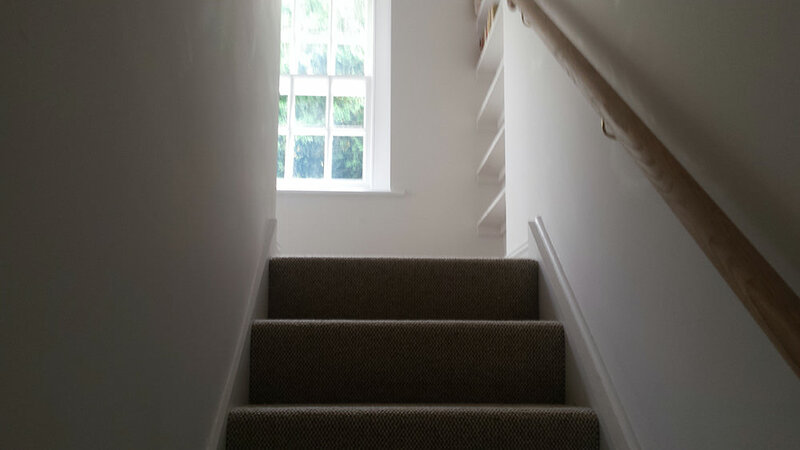 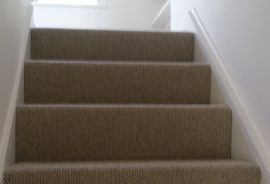 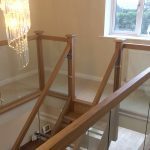 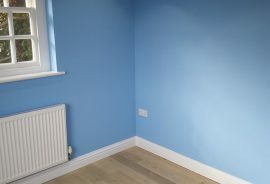 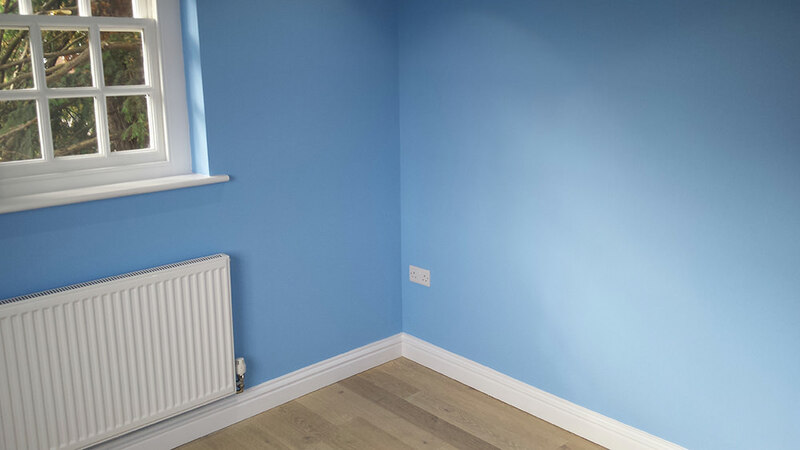 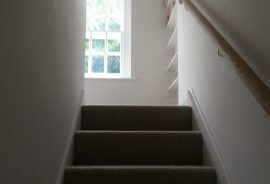 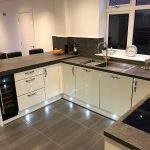 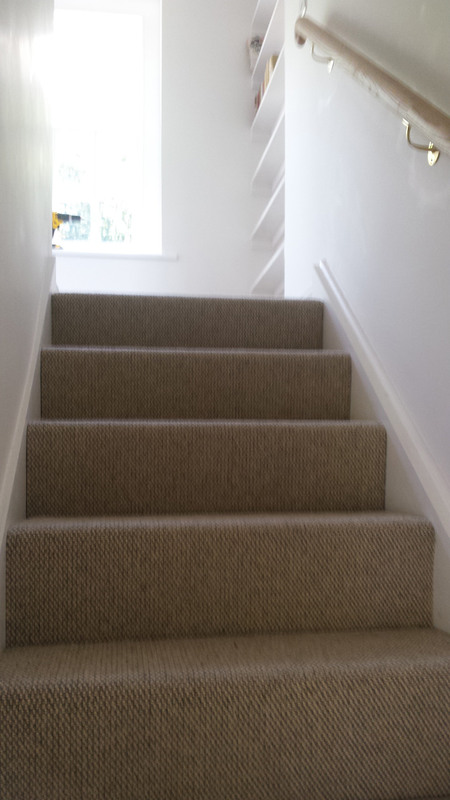 The extension featured a new staircase to an extra bedroom upstairs with ensuite bathroom and big utility space downstairs. 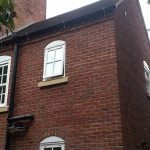 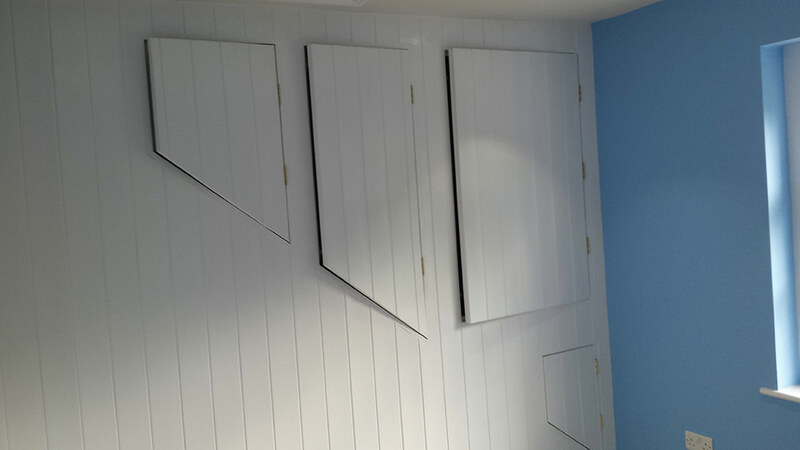 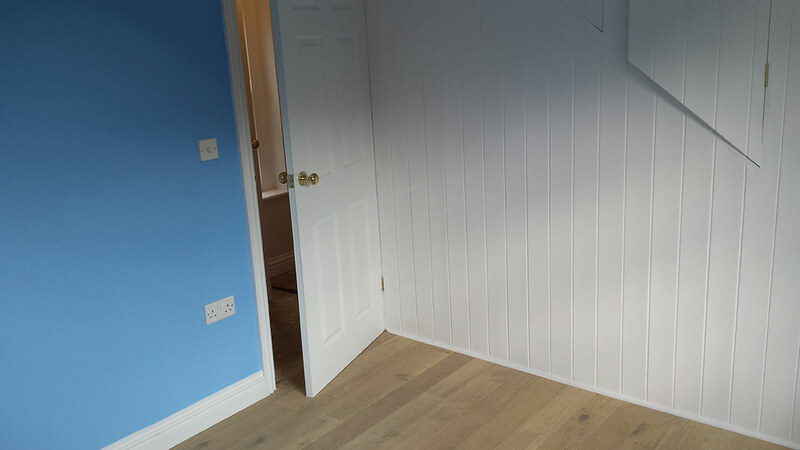 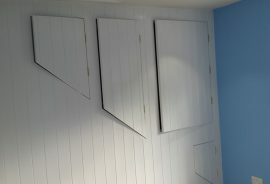 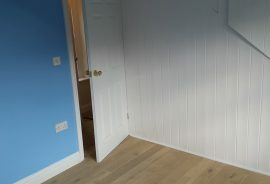 secret door from the existing house through a cupboard to the extension!